With the bomb cyclone and severe winter temperatures over the weekend, frostbite is definitely something to worry about. But what exactly is frostbite? 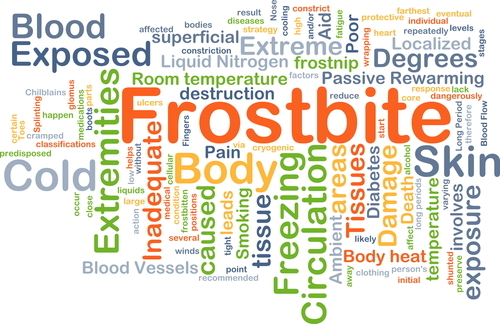 Here we discuss frostbite symptoms, prevention measures and how to treat frostbite.